In this talk I go into a variety of stories about my own family's business pitfalls in the fourth and fifth generations, citing examples of ways in which my family failed to pass on my great-great grandfather's values of frugality, passion, and perseverance. I discuss the fact that the younger generation in business families will have so much more to offer the family business if they are encouraged by their families to go out into the world and carve out their own identities in jobs and businesses unrelated to the family's, ideally with no financial support or family assistance, in their twenties. Only then, once these individuals have followed their passions and figured out who they are in the world, might they have something to offer their family's business. 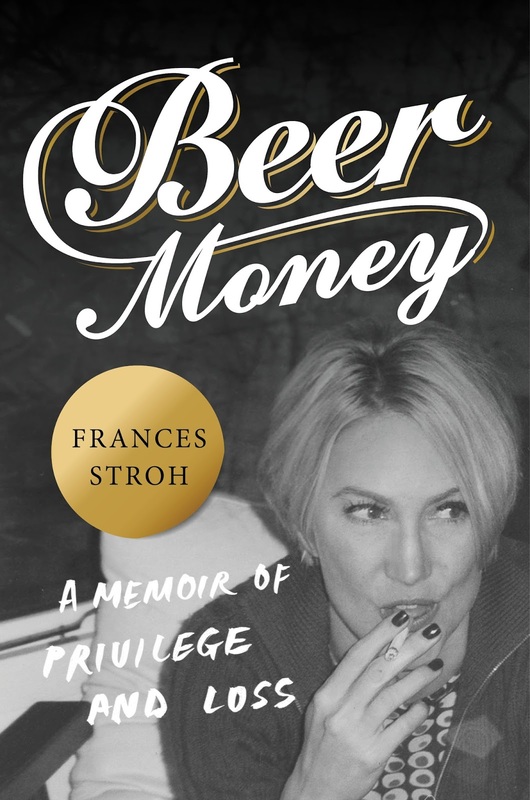 Frances Stroh is the award-winning author of BEER MONEY: A Memoir of Privilege and Loss, which chronicles the rise and fall of the Stroh Brewery Company, a fascinating American saga, and one linked inextricably with the decimation of Detroit, its longtime headquarters. In her memoir, Frances recounts the demise of a dynasty and brings to life the fractured family at its center: her own. 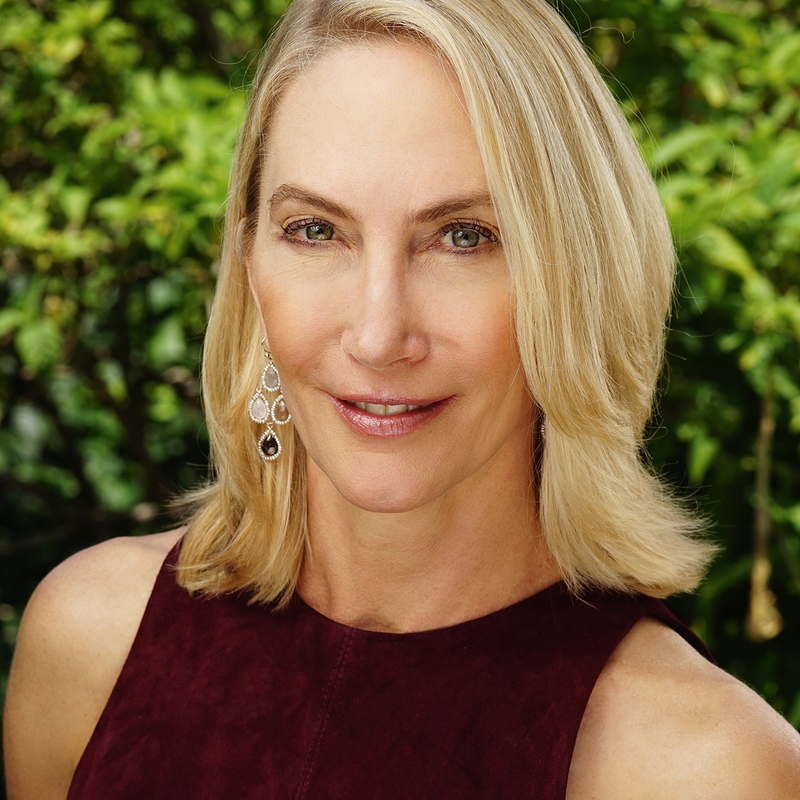 Though she forged her own path, attending graduate school on a Fulbright scholarship and becoming an installation artist as well as an investor, her experience was formed by her family members’ profligate spending, alcoholism, drug abuse, and rebellion that came with a $700 million fortune, and predicated its loss. Frances graduated from Duke University and received her MA from Chelsea College of Arts in London. "BEER MONEY" has been widely adopted by the business community as a cautionary tale, and she now advises family businesses on thoughtful succession and setting up future generations for personal success.